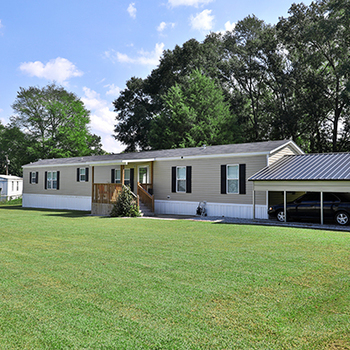 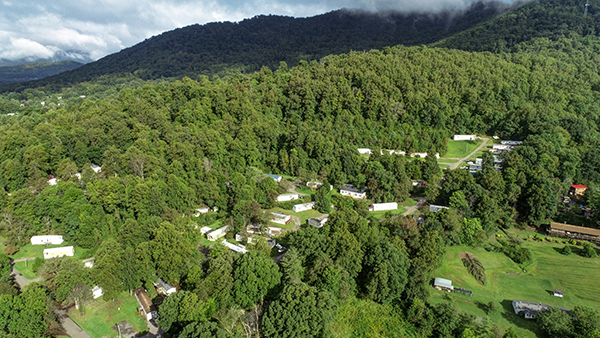 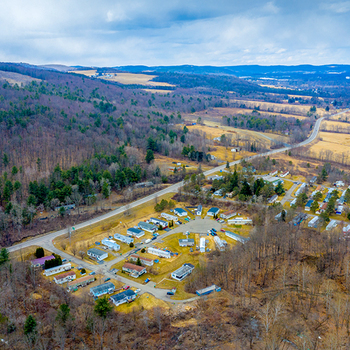 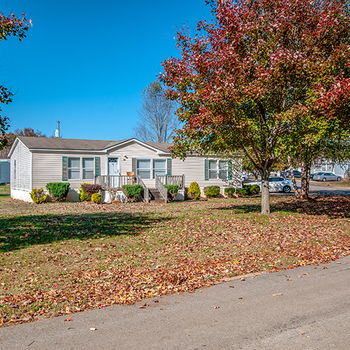 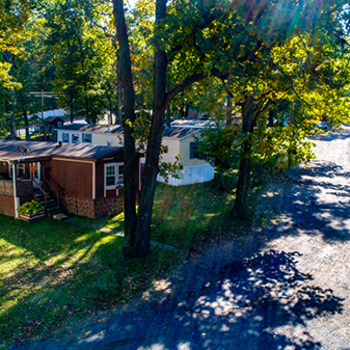 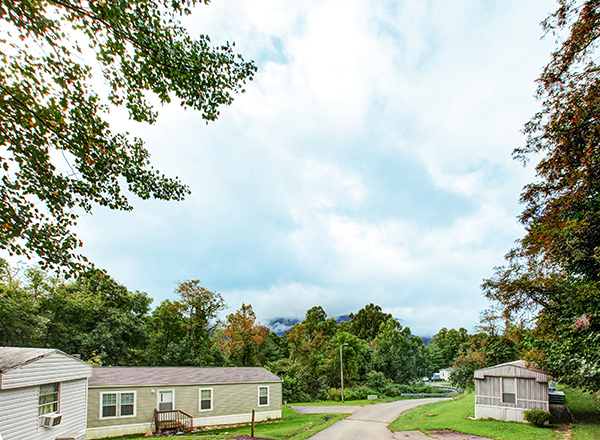 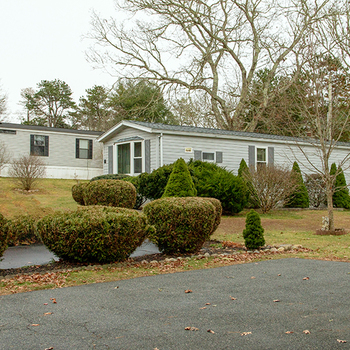 Capstone Manufactured Housing is pleased to present Forrest Hills Mobile Home Community located 15 minutes east of the city of Asheville, North Carolina. 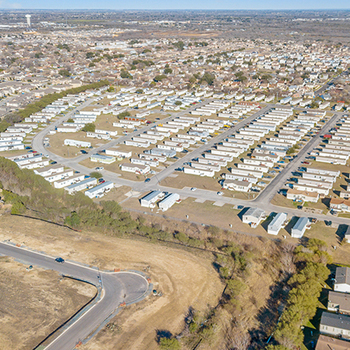 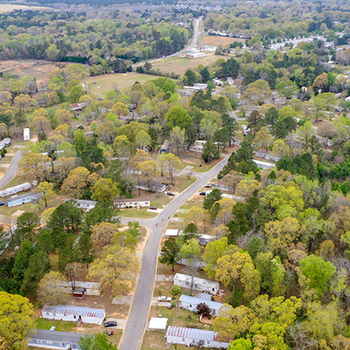 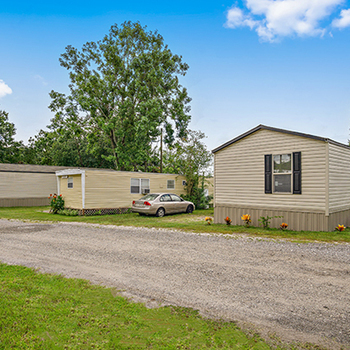 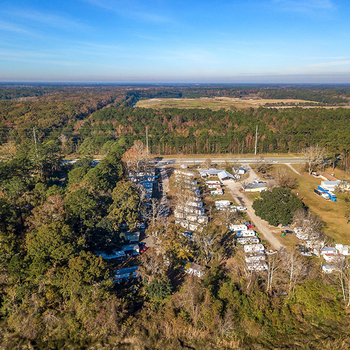 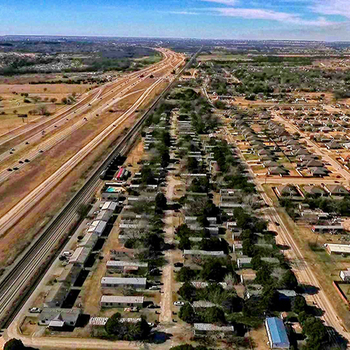 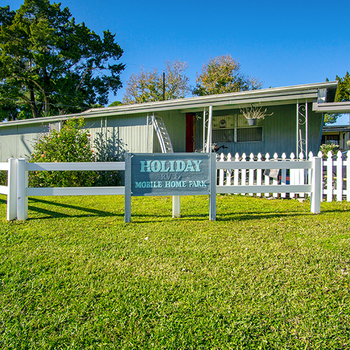 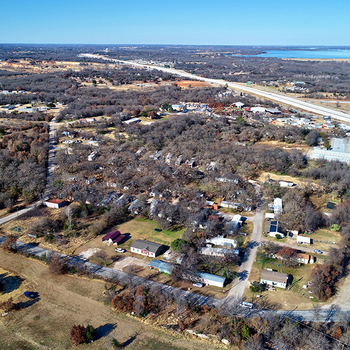 The 89-site mobile home park is 76% occupied and is comprised of lease-option-purchase and park-owned homes. 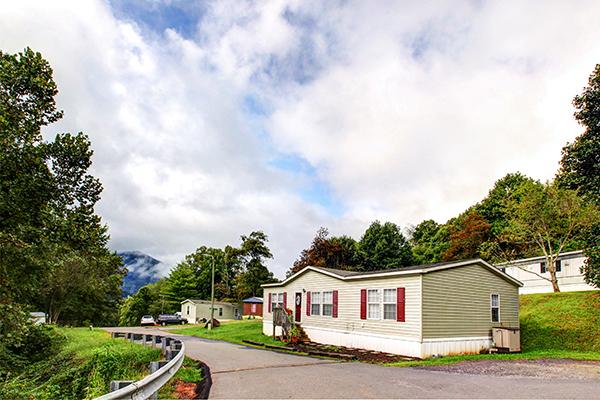 Asheville is the largest city in Western North Carolina and the MSA has shown steady population growth of 2.0% YOY since 2014. 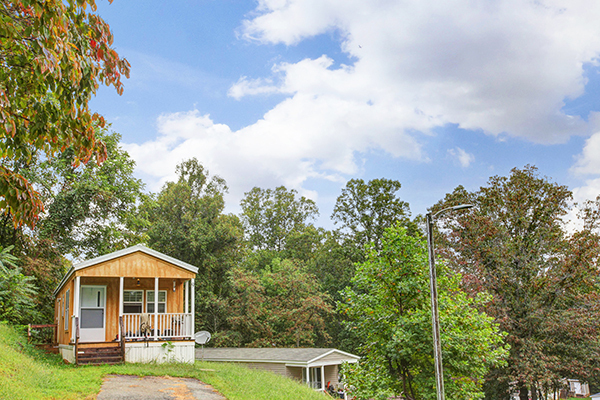 The average value of single-family residential real estate in Asheville is $275,000, and as a result the demand for affordable housing continues to rise. 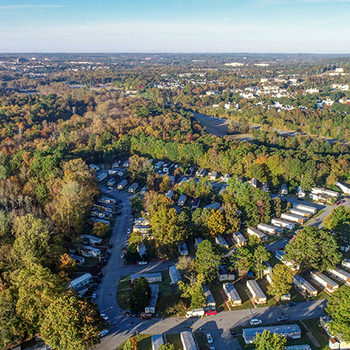 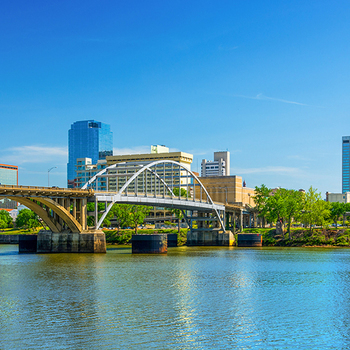 Forrest Hills has favorable proximity to I-40, which is the primary route connecting Asheville and Winston-Salem. 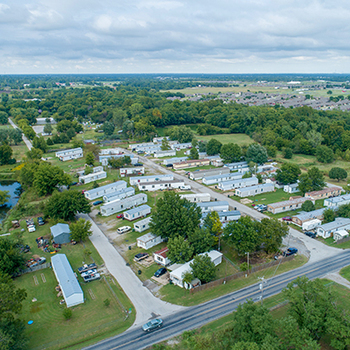 The park benefits from in place operational efficiencies including a utility recapture program and directly metered electricity. 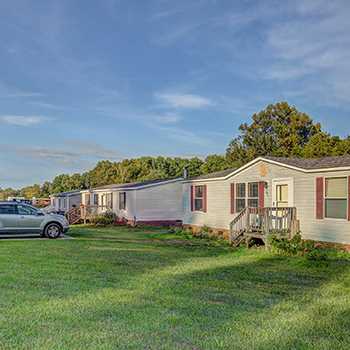 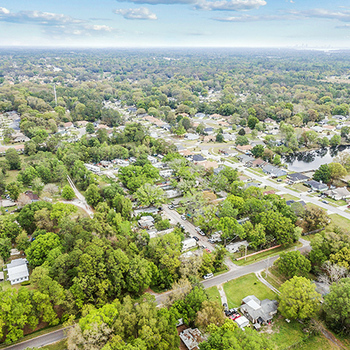 This offering presents an investment opportunity to enter a rapidly growing North Carolina market, increase cash flow by driving rents while benefiting from significant demand for affordable housing.